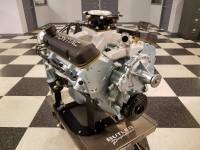 Butler produces Pontiac power with its high performance Pontiac crate engines. 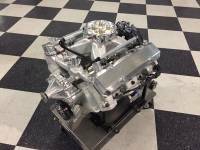 All engines custom designed and tailored to your application. 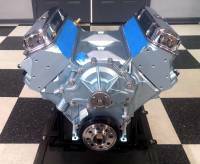 Get the power and performance you desire with an engine built, dynoed, blueprinted, and customized just for you. 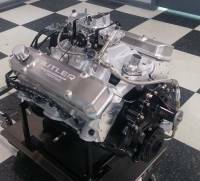 These engines start with high quality parts form many top brands in the industry. Butler then puts them through the "Butler Process", a tried and true method established over many years in the performance and racing industry.